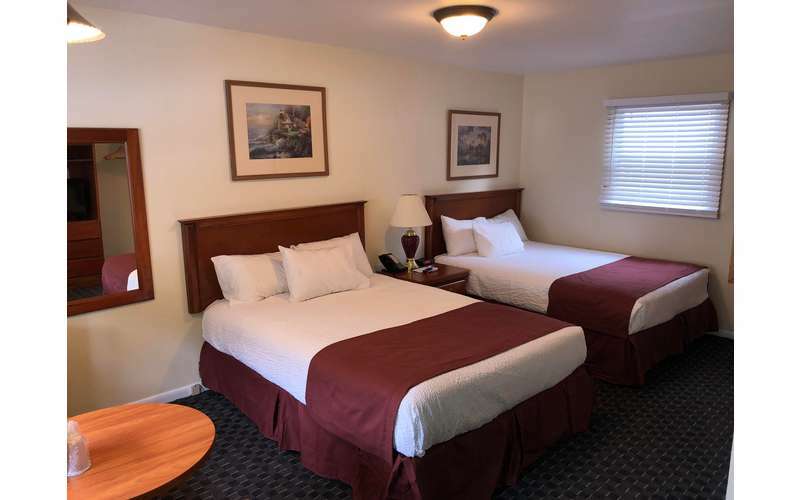 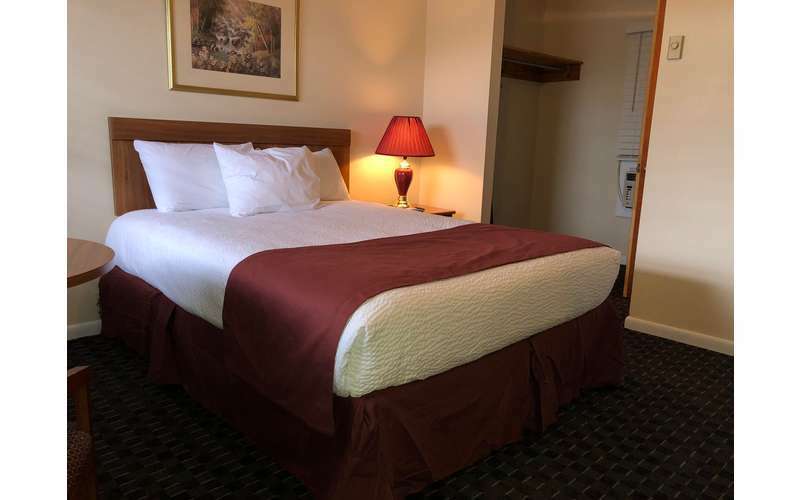 Come see spectacular views of Lake George at our friendly motel or relax in our large outdoor pool. 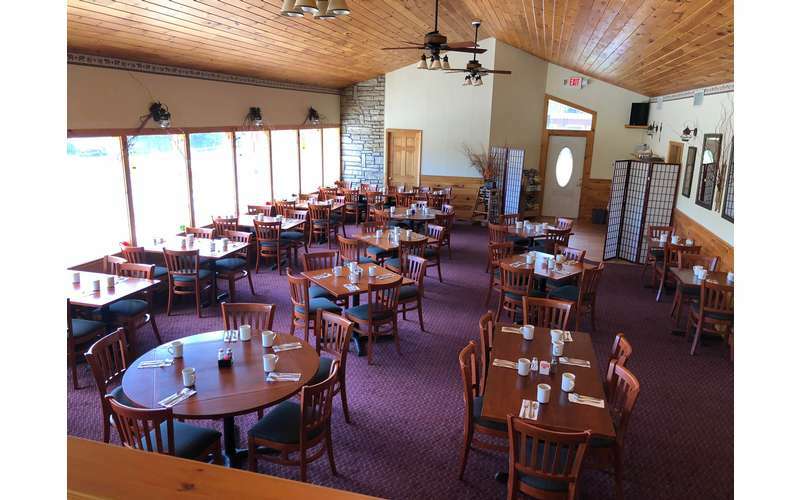 Enjoy breakfast in the morning at our Nordick's Inn Restaurant on-site. 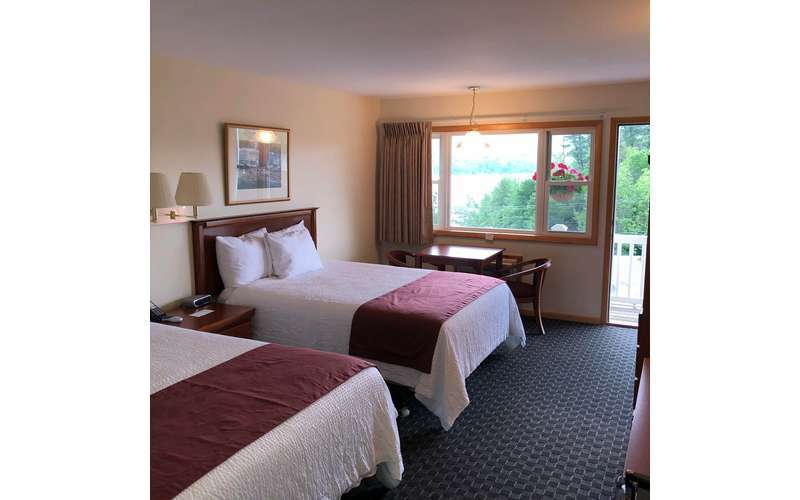 We are also close to many Lake George attractions and activities, including the Six Flags Great Escape Amusement Park, outlet shopping, beaches and more. 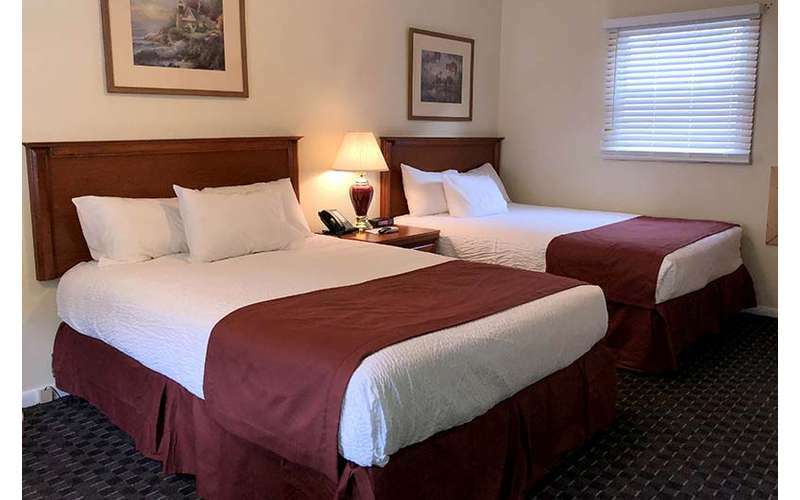 We're also just 30 miles from the Saratoga Race Track. 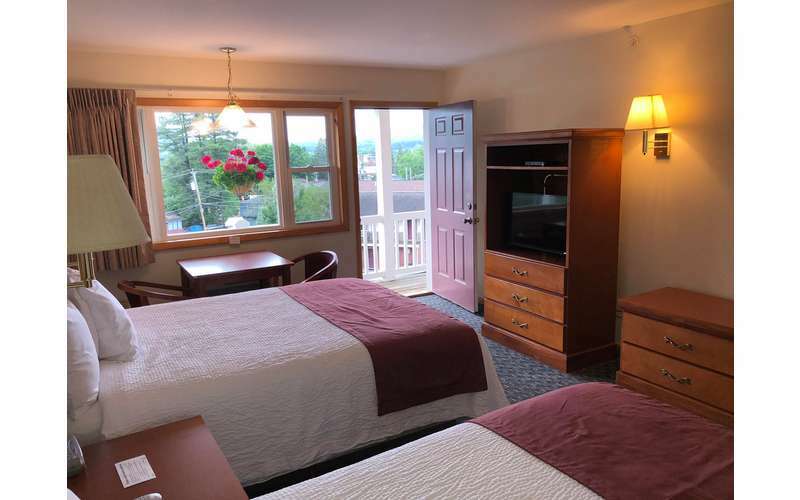 Call us direct at (800) 368-2697 OR (518) 668-2697 for best rates!